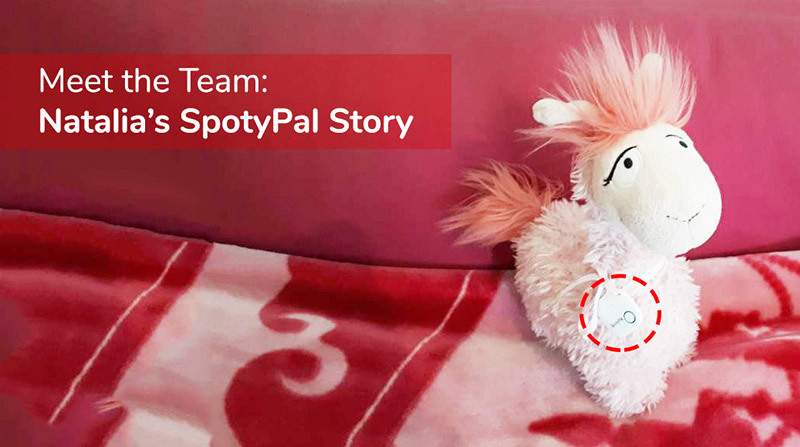 Home/Articles, Use Cases/Can you use SpotyPal as a pet tracker? 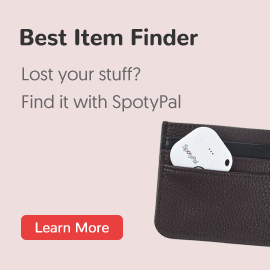 A wireless Bluetooth tracker, such as SpotyPal, is a device that can mainly help you track inanimate objects. The reason is simple: they don’t move unless you move them. 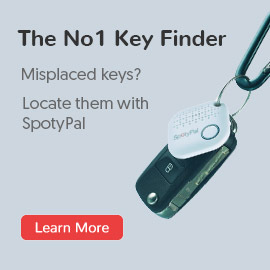 If you lose or misplace an item -your keys for example- you can go into the SpotyPal app on your phone and ring your Spotypal device. It will immediately ring and flash, which will allow you to locate the item it was attached to. However, in some cases you can use SpotyPal as a pet tracker as well. 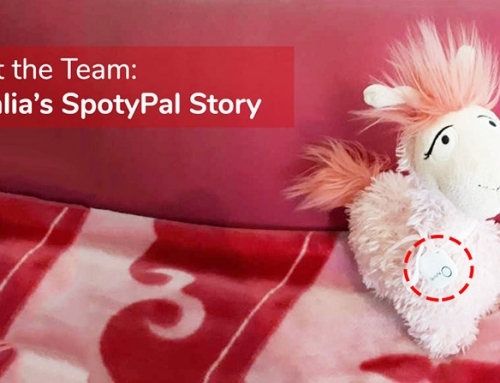 In this post we are going to explain to you which features of SpotyPal you can take advantage of to track your pet but we will also metion some limitations related to the pet tracker case. 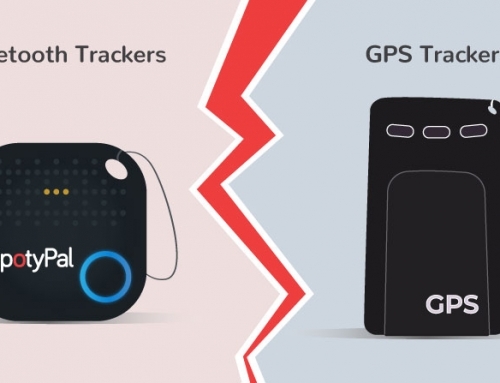 First of all, let’s make something clear: Bluetooth trackers and GPS trackers are not synonyms. 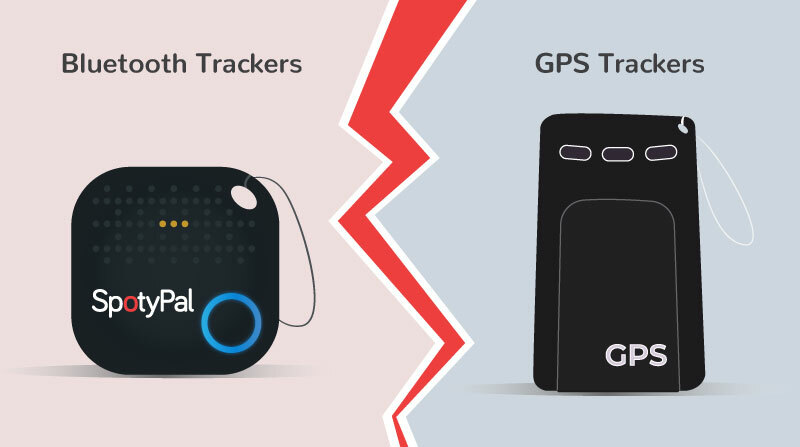 This means that Bluetooth trackers cannot help you locate an item if the device is out of the range of the connected smartphone. What it can do though is show you the last place where your item has been located just before the connection was lost, using the Location services on your phone. SpotyPal will not show you where your dog is in case it run away from you and even if you used the last known location feature, chances are your dog would have moved from that place quite quickly. Ok, we know what you’re thinking. 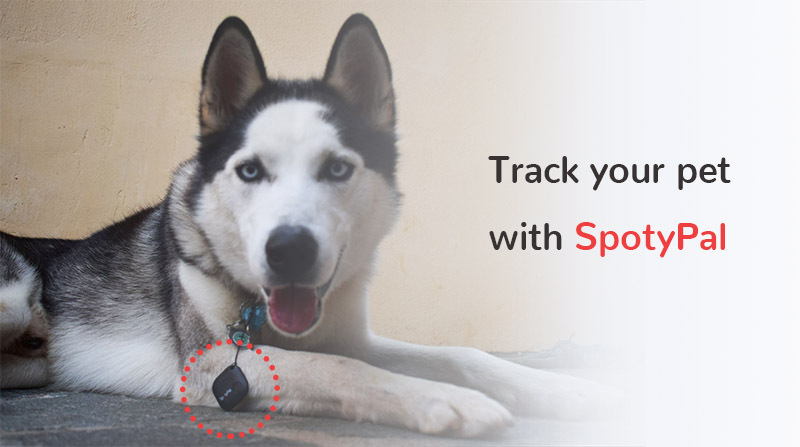 How exactly will SpotyPal (or any other Bluetooth Tracker) be useful to you in case you need to track your pet? Using the two way separation alert, SpotyPal will ring and flash as soon as your pet tries to move away from you and thus you can catch up to it before it goes too far. It can also help you locate your pet inside the house if it likes to hide in nooks. Moreover, if your pet does run away from you outside and is missing, you can take advantage of the Crowd Funding feature and other SpotyPal users will help you locate it very easily. You just mention in your app that your pet is lost. If any other SpotyPal user gets within the range of your pet’s device, you will get an immediate alert on your smartphone indicating your pet’s location! Using a Bluetooth tracker as a pet finder can be of limited usefulness due to the signal’s restrictions, there’s no denying of that. But, sometimes it might be better than nothing, don’t you agree?